In an effort to put into practice The Wardlaw + Hartridge School’s mission to help students, “lead and succeed in a world of global interconnection,” Community Service has become an important part of the Wardlaw + Hartridge experience. 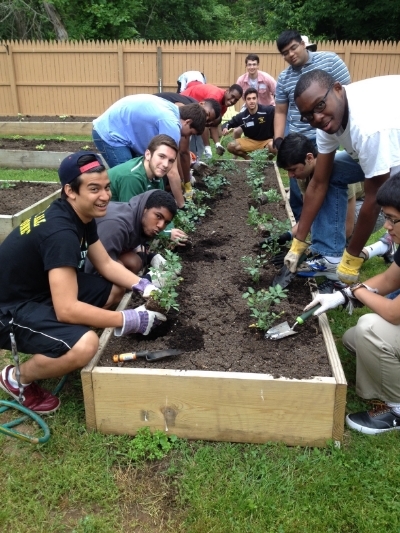 The Community Service program at Wardlaw + Hartridge provides a springboard for action, as students in the Lower, Middle and Upper School integrate community service into their educational journeys. As students progress through the school, they take a leadership role in matching community needs with their own interests and passions. This groundwork will help our students take initiative and empower them to become service leaders.